Prime Minister Alexis Tsipras spoke with Prime Minister of Turkey Binali Yildirim yesterday, in a telephone conversation focused on the Cyprus talks. 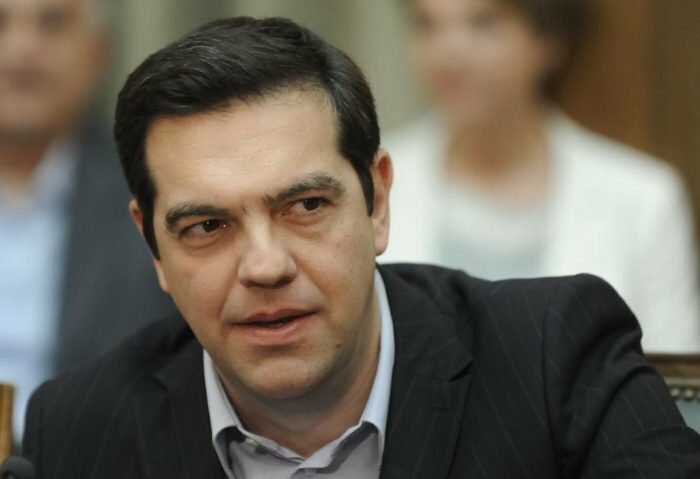 Tsipras reiterated Greece’s continuing commitment to a just and viable solution for the Cyprus issue, founded on the basis of United Nations Security Council resolutions and on Cyprus’ status as a member of the European Union. A just and viable solution should be found that will not call for guarantor powers, interventionist measures or occupation armies, he noted.